We’re preparing for a lot of roadwork in 2019. 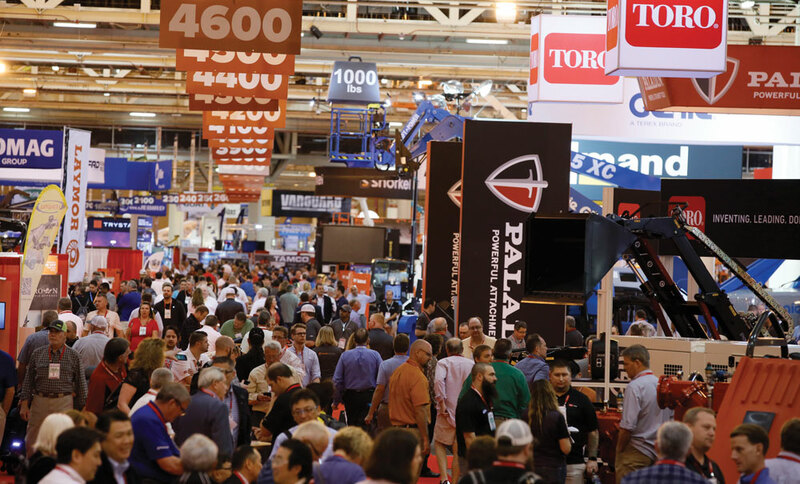 Three important equipment tradeshows highlight the first four months of the new year. We’ll be attending all three, studying and discussing the latest technologies, services and machines being launched for construction contractors, farmers, landscapers and rental houses. 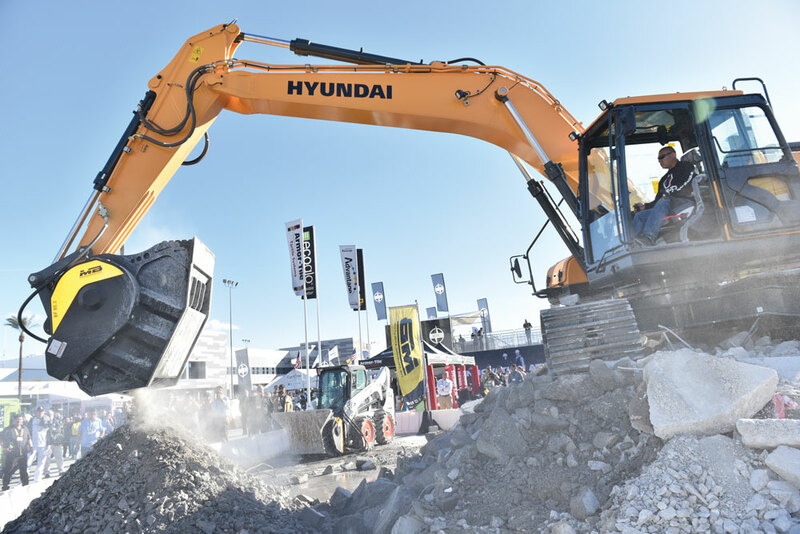 The January print issue promotes World of Concrete, the biggest annual construction-focused show in America, running Jan. 21 to 25, at the Las Vegas Convention Center. Next up will be The ARA Show, a trade event focused on the rental equipment industry, happening Feb. 17 to 20 in the Anaheim Convention Center, right next door to Disneyland. Last year The ARA Show drew 6,047 attendees with 2,657 rental businesses represented (combined with exhibitor personnel, total attendance was 12,066). This year, Kevin O’Leary from Shark Tank will headline the keynote session, and for the first time in more than 40 years, the American Rental Association (owners of the show) will showcase a new brand identity to reflect the evolution of the equipment and event rental industry. The ARA Show is maybe the best place for buying new off-highway equipment and tooling for rental houses at great prices. There will be 700 exhibitors, 300 show-only specials, lots of educational seminars and plenty of opportunities to network with peers at great events like the ARA Block Party and Women in Rental Breakfast. It’s also a great opportunity to see the latest in rental-heavy categories like aerial lifts, light towers, gen sets and compressors. This all leads up to bauma, which is the biggest and craziest event in construction equipment in the world. It only happens every three years in Munich, Germany, and it draws some 600,000 attendees from all over the globe. This is the event that will have the biggest product launches of the year, and we’ll be attending April 8 to 14 in Bavaria at the Neue Messe München exhibition center (the largest of its kind in the world). The stats are jaw dropping: more than 3,500 exhibitors from 55 countries, 614,000 square meters of trade show space and 18 giant indoor venues complemented with what appears to be endless outdoor space. We’ll bring you all the news and new products from these three important events, and we highly suggest you attend one or more of these shows. And if you do, we’d love to catch up. Just drop me a line at the email below.